Are you involved in designing or testing optics components? 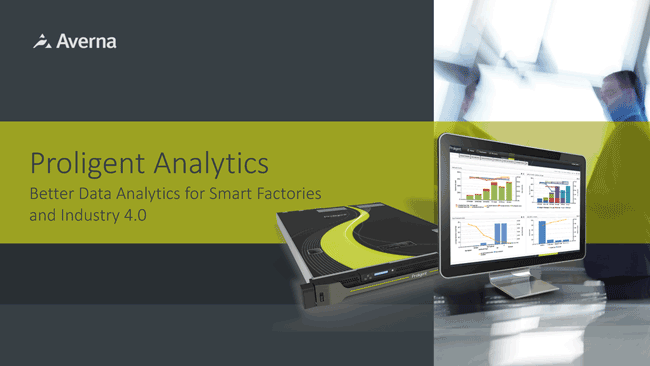 Want to know more about a comprehensive test approach from NPI through production? 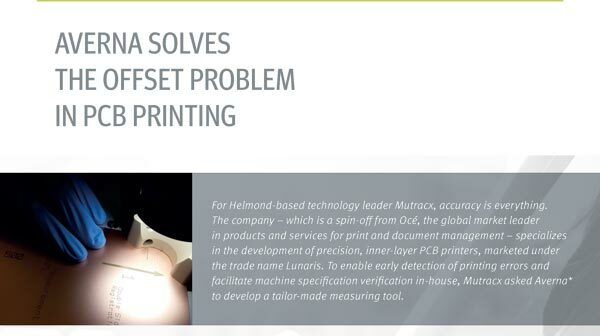 Download this success story and find out why high-tech OEMs like Opnext score huge productivity, yield, quality and bottom-line gains with Averna solutions. 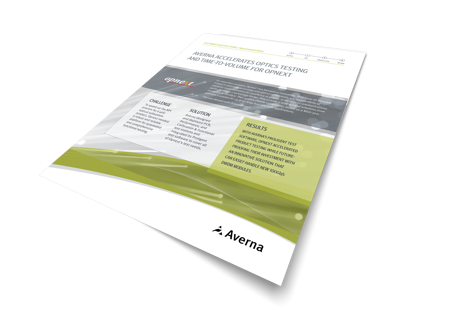 With Averna’s Proligent test software, Opnext accelerated product testing while future-proofing their investment with an innovative solution that can easily handle new 100Gb/s DWDM modules. The faster you can test and deliver your products, the better your margins and customer experience. 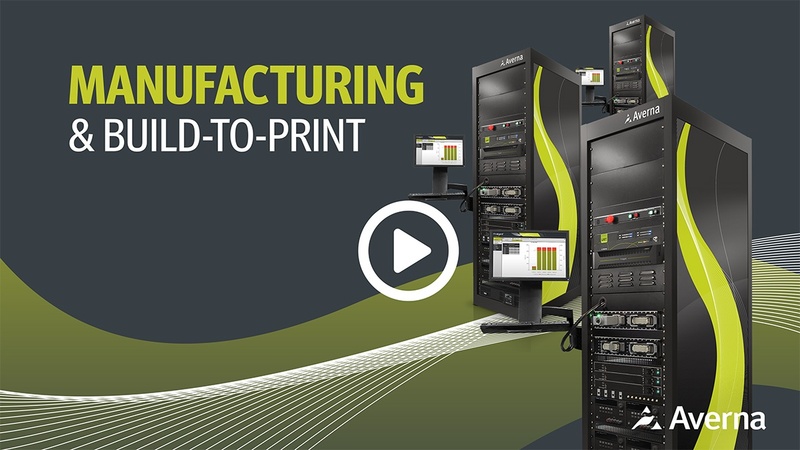 Watch this video to learn how you can ramp up production fast with Averna’s Build-to-Print service for manufacturing test stations.